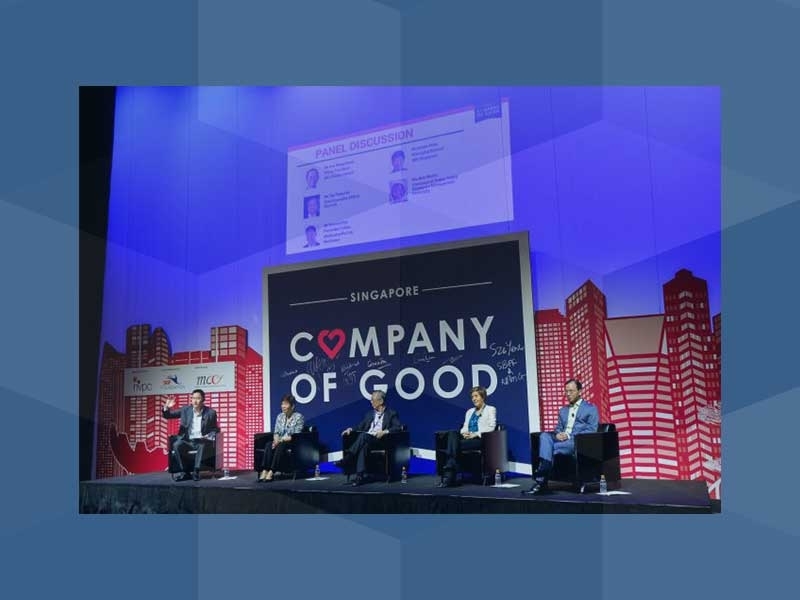 Every company has something to offer - be it donations, helping hands, skills, or others, no giving is too small a gesture. 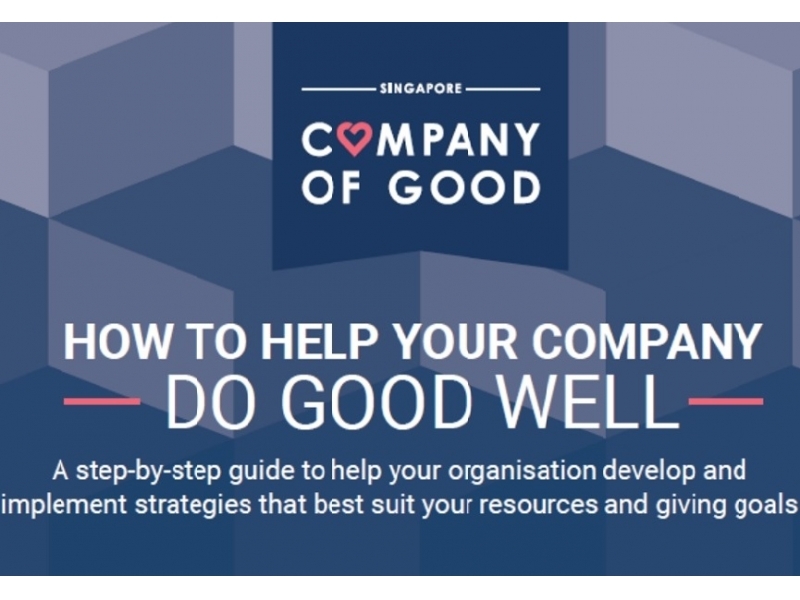 But what if you could multiply your giving and help other corporates give back better? 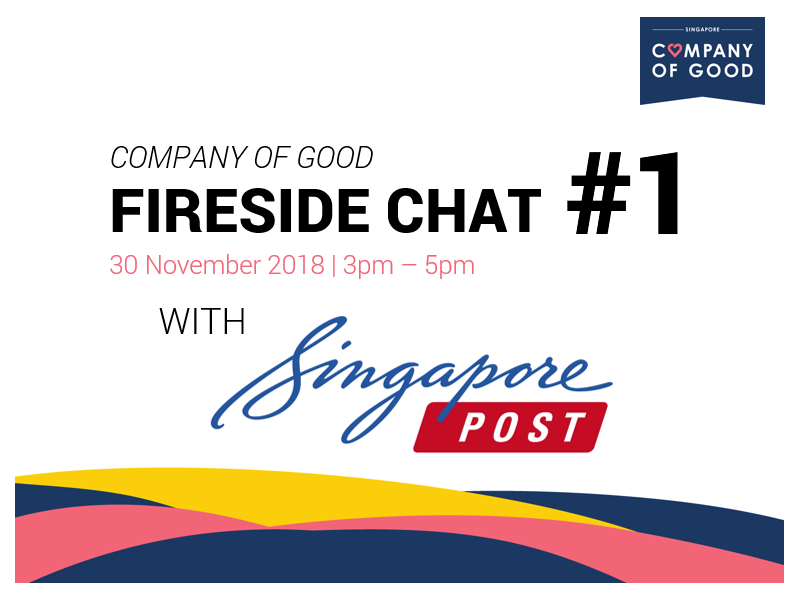 Enter our Company of Good Fellowship mentor, Ms Amelia Champion, who not only spearheads Singapore Power's corporate affairs, but mentors fellow corporate leaders at the Company of Good. 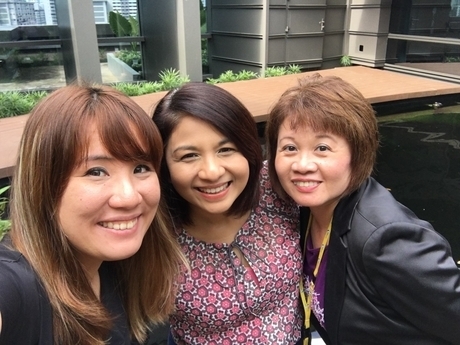 She believes that "the more we share, the more we learn and grow" - and it rings especially true for her, as she is planning to co-organise a new community outreach with one of her fellow mentees. Read more onThe Straits Times here.